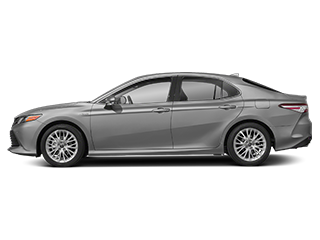 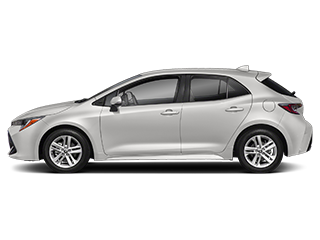 Are you wondering, where is LaFontaine Toyota or what is the closest Toyota dealer near me? 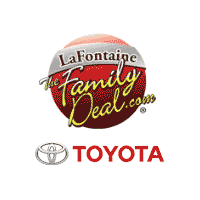 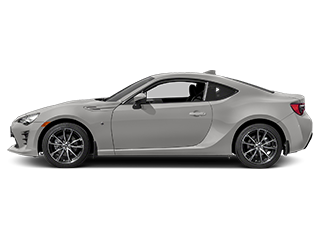 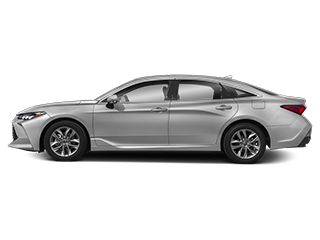 LaFontaine Toyota is located at 2027 S Telegraph Rd, Dearborn, MI 48124. 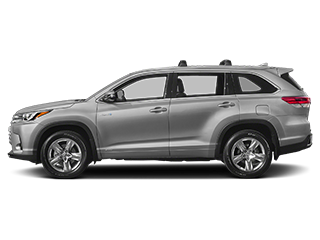 You can call our Sales Department at (866) 474-7506, Service Department at “”, or our Parts Department at “”. 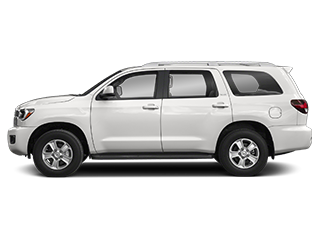 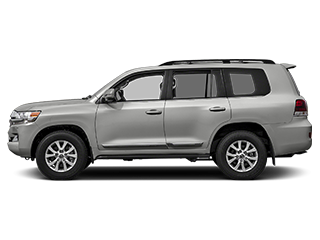 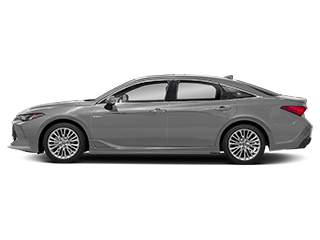 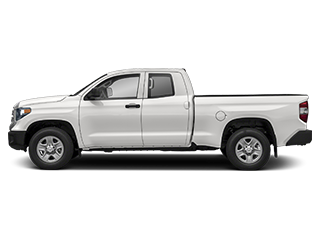 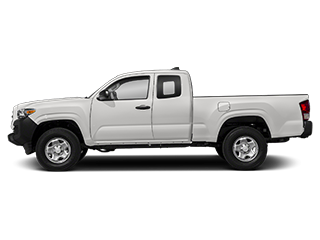 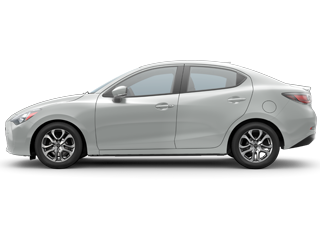 Although LaFontaine Toyota in Dearborn, Michigan is not open 24 hours a day, seven days a week – our website is always open. 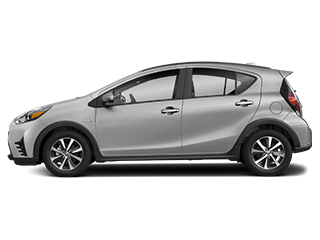 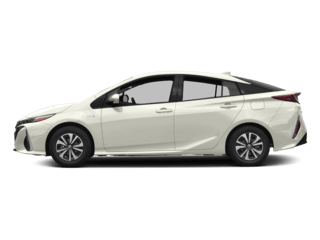 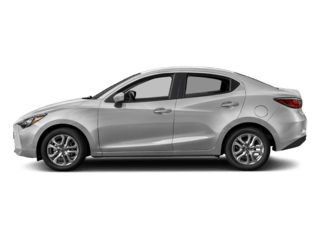 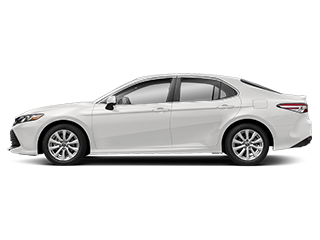 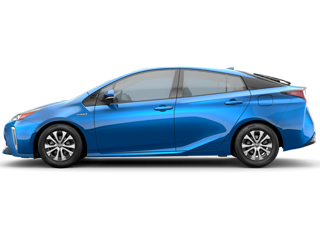 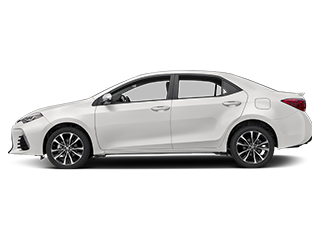 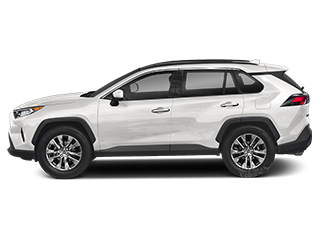 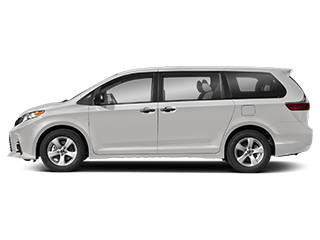 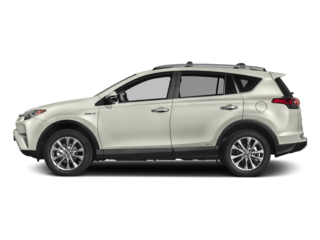 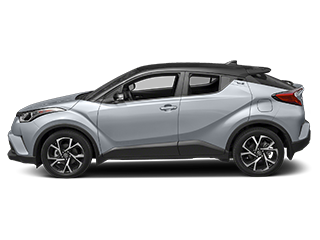 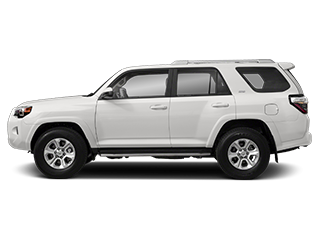 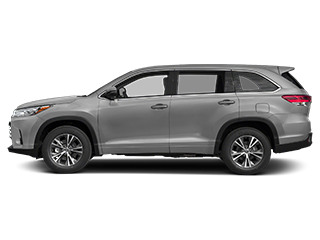 On our website, you can research and view photos of the new Toyota models such as the 4Runner, 86, Avalon, Avalon Hybrid, C-HR, Camry, Camry Hybrid, Corolla, Corolla Hatchback, Corolla iM, Highlander, Highlander Hybrid, Land Cruiser, Mirai, Prius, Prius c, Prius Prime, RAV4, RAV4 Hybrid, Sequoia, Sienna, Tacoma, Tundra, Yaris or Yaris iA that you would like to purchase or lease.